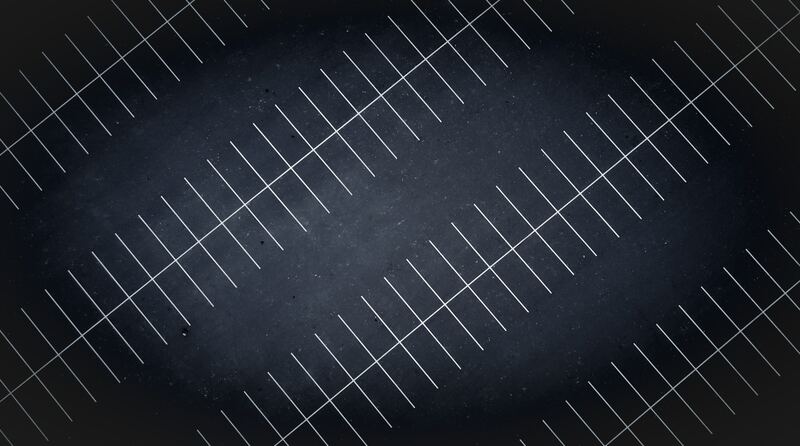 Serving the Southeast, our core business specializes in the cleaning and maintaining of commercial parking facilities. Our services include pressure washing, power sweeping, and parking lot striping. Always ensuring we have the right equipment to minimize damages. $8,000,000 liability policy, professional license, and worker’s compensation insurance for all employees. All employees go through background checks. Understanding we are representing you, we always strive to portray a professional attitude. Staying on the cutting edge of Eco-friendly techniques. Aware of EPA regulation in order to keep partners in compliance. Continuously attending classes, seminars, and trade shows to increase knowledge. Our earth-friendly pressure washing techniques. Constantly seeking education with EPA regulations. We aim to prevent the exposure of harmful contaminates.